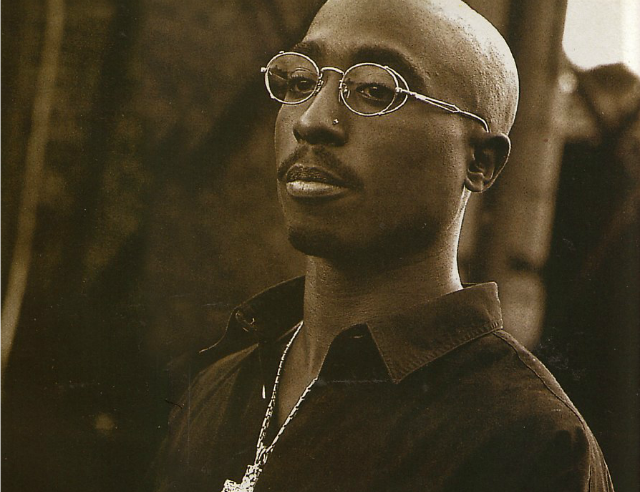 On the 20th Anniversary of Tupac Shakur’s death, author Michael Namikas highlights projects that are continuing his legacy. 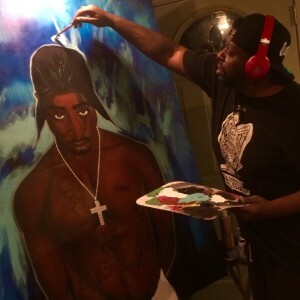 Click here to read the full article at HipHopDX.com. On the 20th Anniversary of Tupac Shakur’s “All Eyez On Me,” author Michael Namikas highlights the importance of the rap icon’s most popular album. Click here to read the full article at HipHopDX.com. 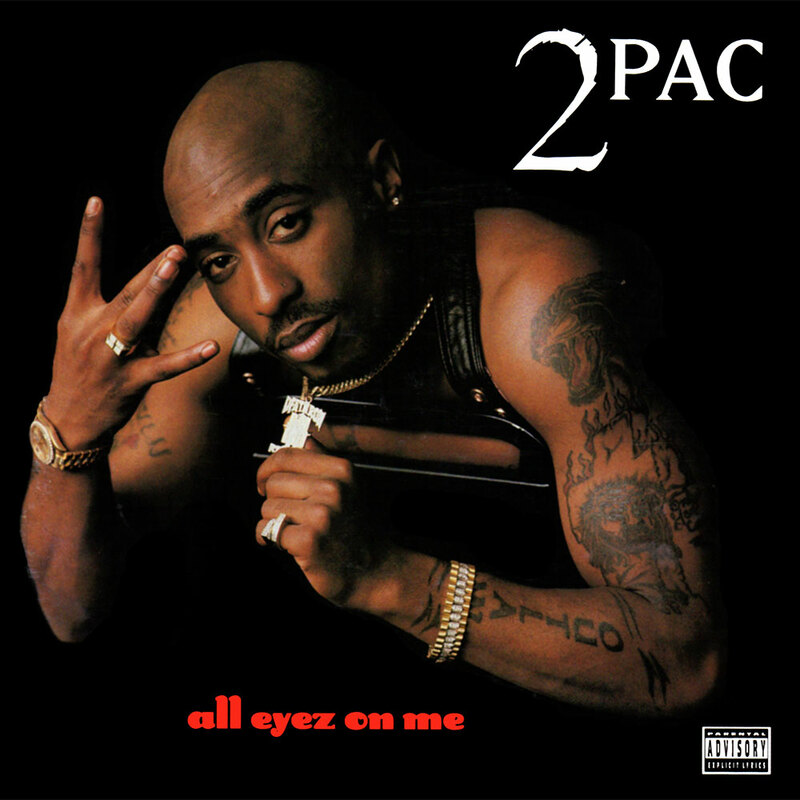 Ronald “Riskie” Brent explains the happenings behind his iconic cover of Tupac’s The Don Killuminati: The 7 Day Theory on the classic album’s 19th anniversary. Click here to read Michael Namikas’ interview with him at HipHopDX.com. 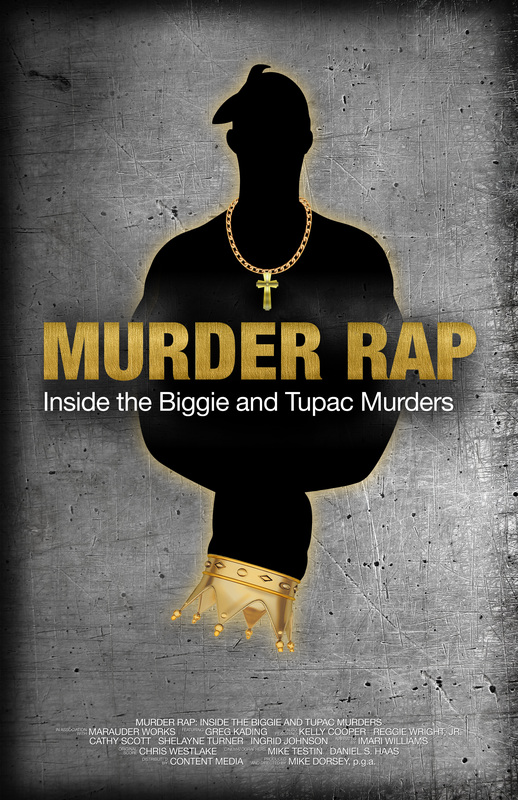 Author Michael Namikas reviews Murder Rap, a new documentary about the murders of 2pac and The Notorious B.I.G. Click here to read the full article at HipHopDX.com. 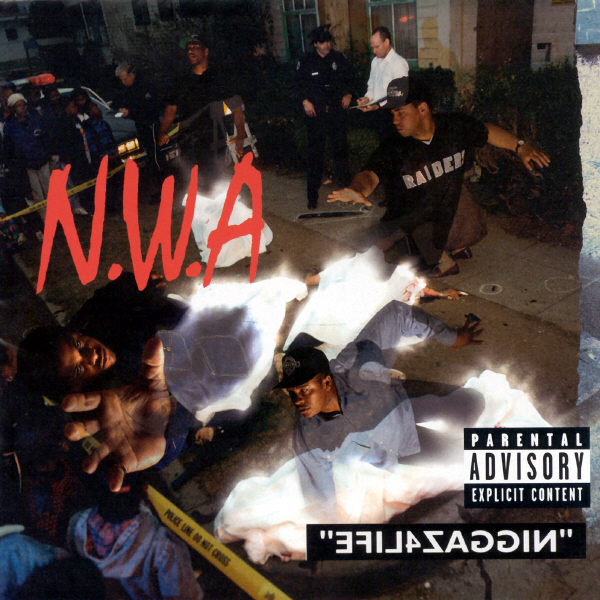 Author Michael Namikas takes a critical look at N.W.A.’s underrated swan song, Niggaz4Life. Click here to read the full article at HipHopDX.com.